The Alpine sound luxury suitcase protect your harmonica or accordion your best from dust, dirt, and shocks. The stable cases have a wood core and the outside are covered with artificial leather. 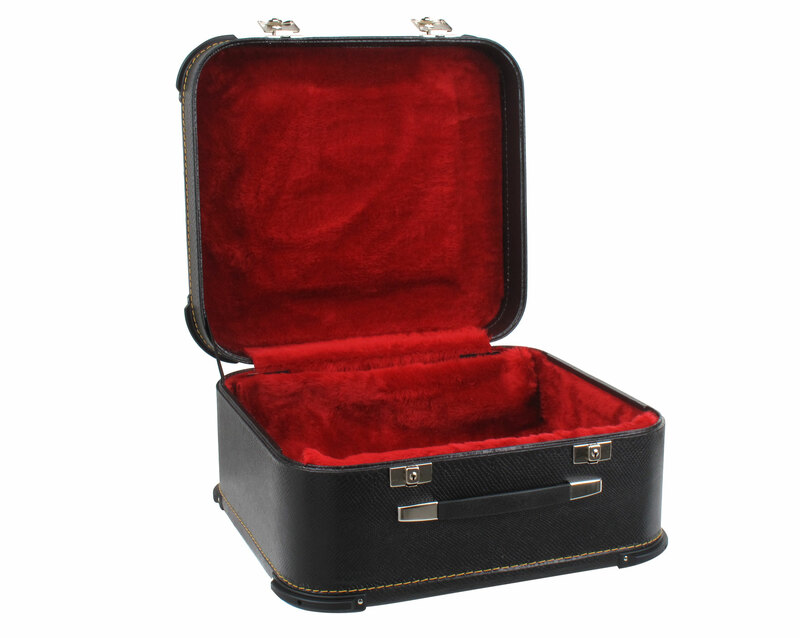 Inside the suitcases are padded and lined with red plush. 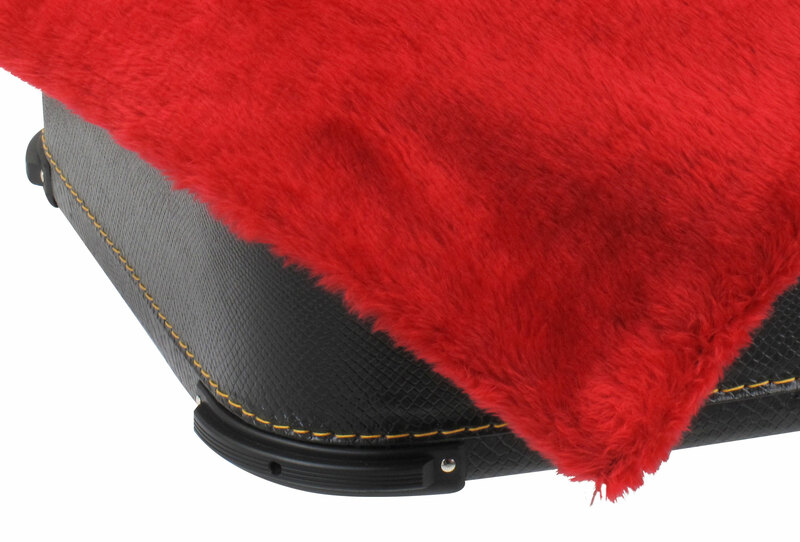 An integrated Plush Pad protects your instrument from damage in addition. 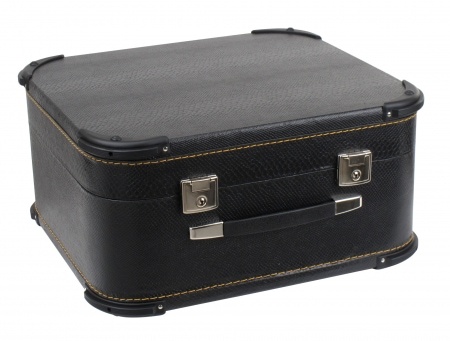 The cases are also lockable, two matching keys are included.